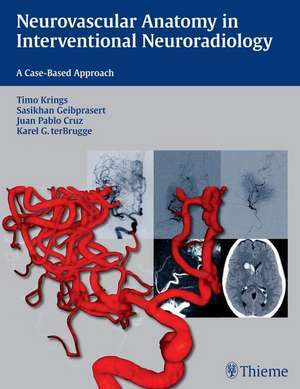 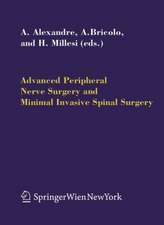 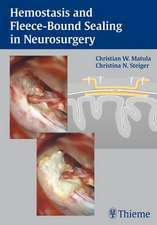 This case-based book presents detailed information on neurovascular anatomy in concise, easily digestible chapters that focus on the importance of understanding anatomy when performing neurointerventional procedures. 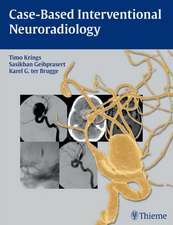 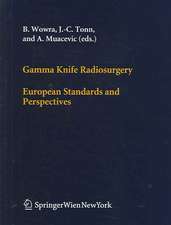 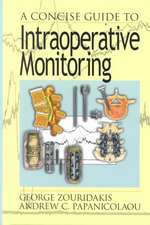 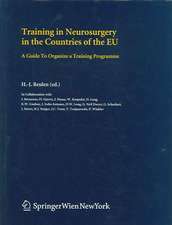 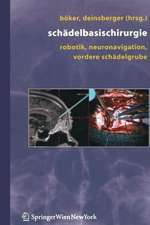 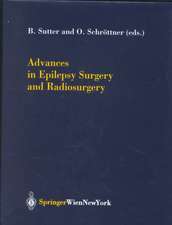 The case discussions include modern examples of invasive and non-invasive angiographic techniques that are relevant for general radiologists and diagnostic neuroradiologists as well as interventionalists. 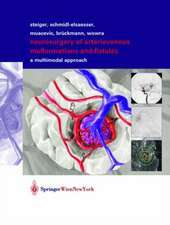 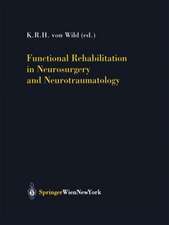 This book gives readers the detailed knowledge of neurovascular anatomy that allows them to anticipate and avoid potential complications. 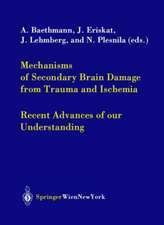 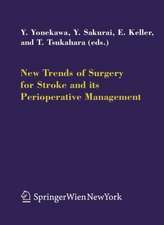 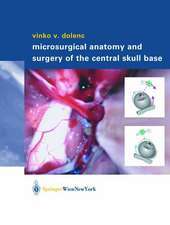 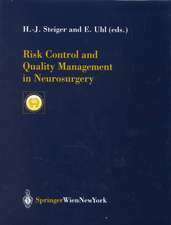 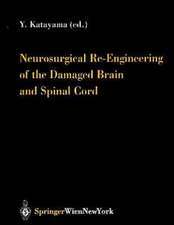 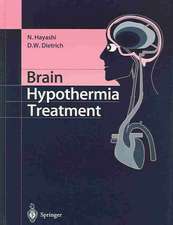 All neuroradiologists, interventionalists, general radiologists, and diagnostic neuroradiologists, as well as residents and fellows in these specialties, will read this book cover to cover and frequently consult it for a quick review before performing procedures.